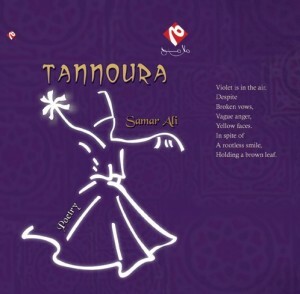 Tannoura will take you into a journey of a feminine soul that passes through pain, redemption and salvation walking through a Sufi road surrounded by mystic flavors, colors and sounds. 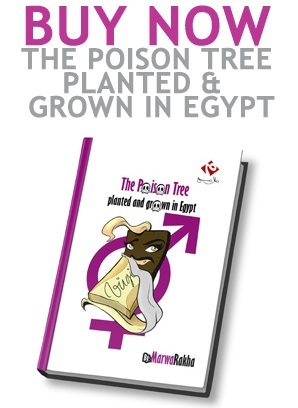 although, the words of poetry here are displayed in the English language but I promise you'll be walking through Egyptian taste and mythology that is so very obvious in its effect on the poet. through out the book you'll be wrapped in the story of a young female struggling her place in the world, looking at pain as a remedy and a way to reach. so starting with a poem entitled " String of beads" passing through " Redemption spell" and ending the journey by " Tannoura" or a dance of a whirling dervish.